If you’re reading this, I believe is safe for me to think of you as someone who wants to do more than breathe through life. This question is an award winning question on my frequently asked by young people. It popped up again last week on the “Ask-a-question” session for the upcoming Tamar’s pouch conference. I figured it would be helpful to just finally do a blog post on it, rather than wait till the conference to respond. Purpose isn’t some far-fetched, mysterious flame of idea that pops into our head after a prolonged period of time. Purpose is actually the essence of our innermost being finding expression in our everyday life. Some people believe that purpose can be found by paying attention to one’s abilities, passions, preferences and personality. In as much as that sounds convincing, it is only half the truth; and half-truth equals full disaster. If you’re wondering about what your purpose is, I did justice to the true source of purpose in my book Prothesis. Go check it out here! And hey, I’m currently cooking up something unique and guaranteed to practically guide/coach special people like you into receiving, nursing and fulfilling their God-ordained purpose. Keep your fingers crossed. It is limited to a group of 12 people per time. If you would like to be among the first set of people to benefit from this empowering program Click, Yes keep me posted! So let’s hop on to the business of the day. 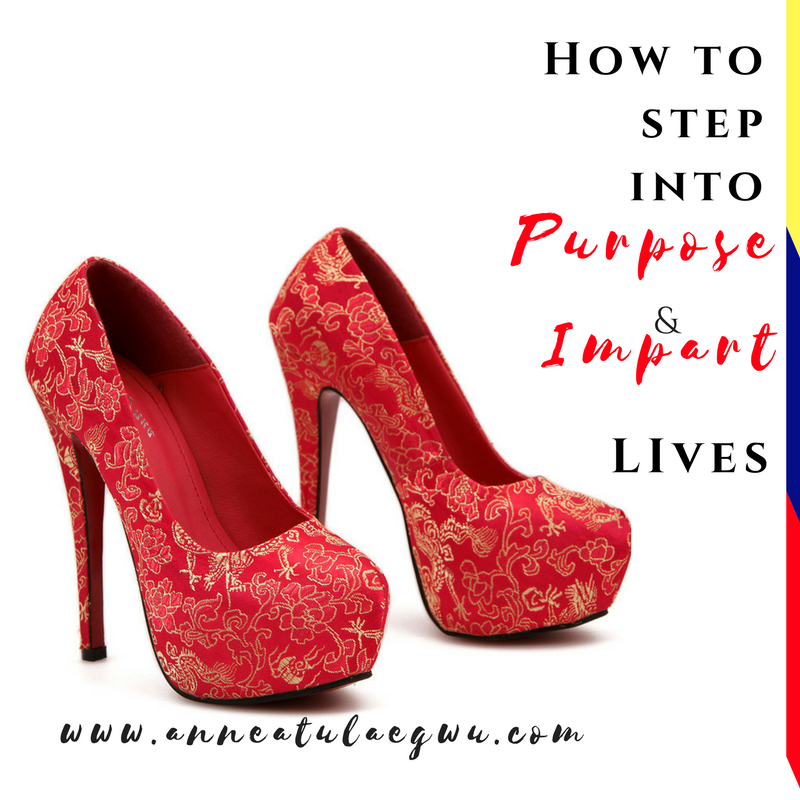 How can I step into purpose and impart lives? First, what does it really mean to step into purpose? To step into purpose is to embrace the original design for your life and engage your passion and power towards expressing that design. Embrace: Your purpose is part of your wiring/makeup at creation. When God was shaping you, he had a distinct, clear-cut, precise intention in mind. You cannot step into purpose if you decide to go “find/discover” what you feel is best. You step into purpose by embracing God’s design/will. Engage: After you’ve embraced the original design, your passion (attractions/treasures of your heart)and power (abilities, skills, knowledge, possessions) are to be wielded in alignment with that design. Express: As we wield our passion and power in alignment with the design, it naturally begins to find expression through us. This is actually the point where one begins to make impart. In plain English, Imparting lives is an end result of embracing your original design, engaging your passion and power and letting that design find expression through you! Rephrasing the above question, we would have someone asking, how can I embrace, engage and express the original design for my life? 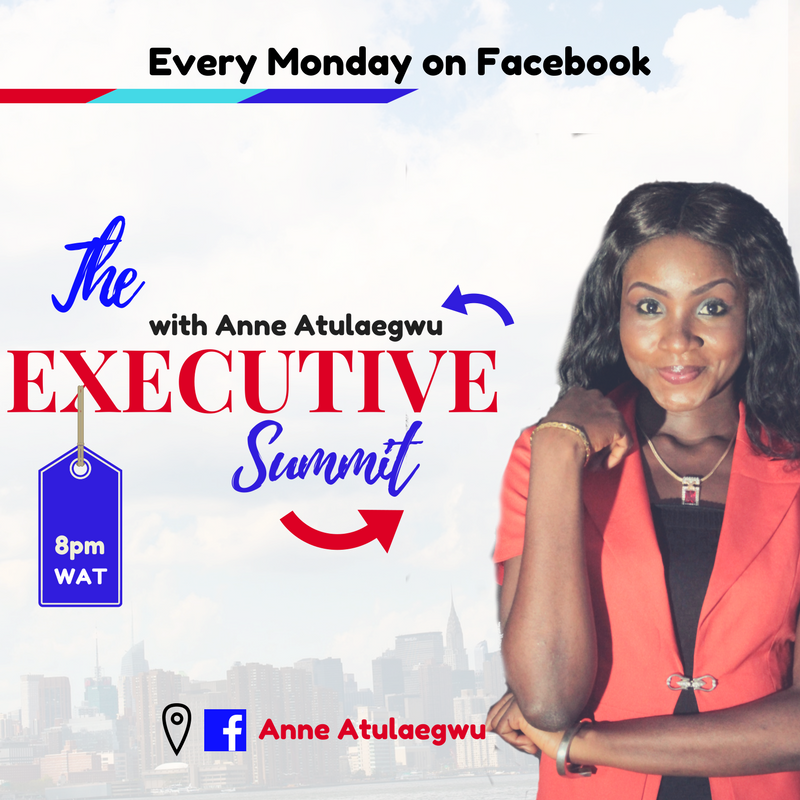 I will not only show you how to do so, I will also guide you into embracing, engaging and expressing the unique design for your life at the upcoming coaching session with me. Meanwhile, the very first step to stepping into your purpose and imparting lives is to Be sure about where you are on your purpose journey. · Hinted: Where someone has pieces of information scattered here and there, gathered either by observing their talents, passion or any way around it. · Certain: Where someone knows his/her purpose as surely as he/she knows his/her name. 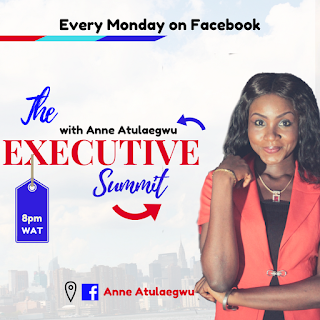 Join me on every monday on my Facebook timeline at 8pm as I help you get dressed for purpose!